Summit Center can provide the answers to your questions. We offer psychological and educational services for children, adolescents, adults, and families, including assessments, consultation, and counseling. Our team of psychologists, consultants, and educators use a collaborative, strengths-based approach to work with our clients. 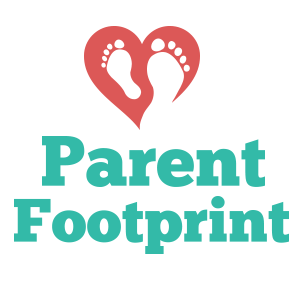 Our goal is to gain a comprehensive understanding of the individual and provide a roadmap for making personal, parenting, school, and life decisions. 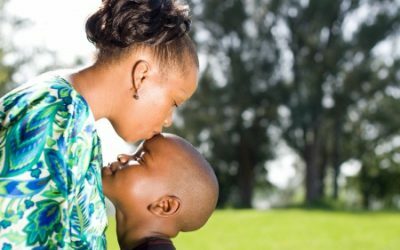 Better understanding the “why” of a person’s behavior can provide relief to parents, teachers, and the individual, and is often the first key step toward maximizing potential. Are you or your child having trouble at school, home, at work, or with peers? We offer psychological & educational services for children, adolescents, adults and families. Our assessments and counseling can help you find more meaning and help your child be more successful. Summit Center offers various evaluations, also known as assessments. These may be narrow in scope (i.e., IQ testing) or comprehensive, assessing a child’s multiple levels of functioning (i.e., intellectual, academic, neuropsychological, social, emotional, and behavioral). Each evaluation is tailored based on the goals and questions to be answered. The Summit Center offers individual, family, and group counseling (also known as psychotherapy) utilizing a strength-based approach to problem-solving and optimizing growth potential through a developmental lens. Our counseling services can help clients address a wide variety of issues. Our trained professionals combine educational and therapeutic approaches to assist students whose learning challenges at school are not resolving. Some issues that we address include dyslexia, dyscalculia, test-taking difficulties, and problems with organization and managing time. Educational therapy is not the same as tutoring. 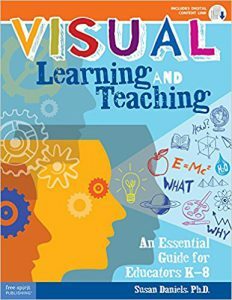 Our work is remedial, designed to fill gaps in background, understanding, and learning strategies in order to develop independent learners. Summit Center offers occasional workshops, classes, and discussion groups for parents, led by one of our experienced professionals. Groups for parents or gifted adults allow participants to share concerns and gain support from others who have similar experiences. Setting Limits… It’s Sticking to Them That Gets Sticky! by Melanie Soloway Prager, J.D., C.P.E. 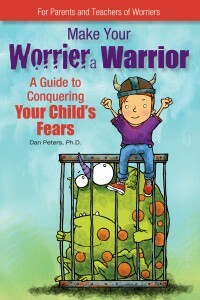 Dr. Dan Peters’s online talk show teaches parents, families, and caregivers how to leave their best footprint for the next generation. 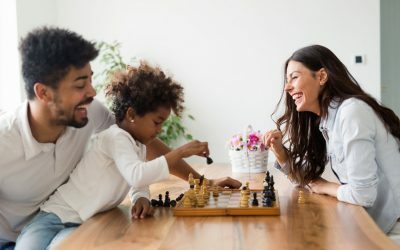 Dr. Dan interviews a top parenting expert in each episode, including doctors, therapists, authors, and educators, to discuss diverse and timely parenting topics. Listen and subscribe on Apple Podcasts, Google Podcasts (for Android), Spotify, TuneIn Radio, iHeart Radio, Stitcher, Android, RSS, or the show page. Sponsored by: Los Angeles Unified School District Gifted/Talented Programs and the Greater Los Angeles Gifted Children’s Association. Theme is “Thrive: From Equality to Equity in Gifted Education,” with keynote by Dr. Donna Ford. More information at http://www.giftedchildrenla.org/. “West”: Multinight sleepover summer camp located in the Marin Headlands near Sausalito. Camp Summit for the gifted, talented, creative is a multi-night sleepover summer camp designed specifically for gifted students ages 9 through 14. Created to develop the “inner and outer nature” of gifted youth, Camp Summit offers stimulating and challenging activities combined with a staff uniquely qualified to nurture such a community. Located in the beautiful Marin Headlands near Sausalito, June 16-22, 6 nights. Register today to reserve your child’s spot at http://www.campsummitforthegifted.com. “EAST”: Multinight sleepover summer camp located at Northbay Adventure in Northeast, Maryland. Camp Summit for the gifted, talented, creative is a multi-night sleepover summer camp designed specifically for gifted students ages 9 through 14. 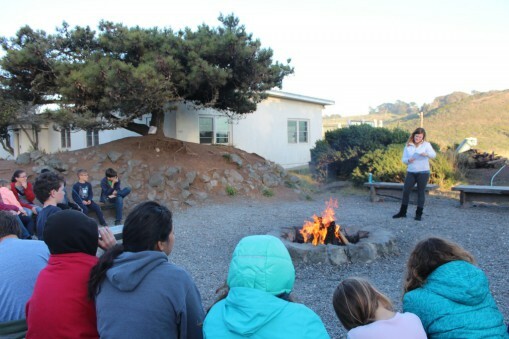 Created to develop the “inner and outer nature” of gifted youth, Camp Summit offers stimulating and challenging activities combined with a staff uniquely qualified to nurture such a community. Located in northern Maryland, August 18-22. Register today to reserve your child’s spot at http://www.campsummitforthegifted.com.